Designed for and suitable for translators at all levels, ISL provide a choice of two high-end exam based qualifications plus continual professional development. 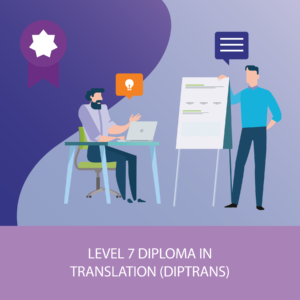 The DipTrans is a well-respected and established qualification best suited to those who have prior translation experience and knowledge. 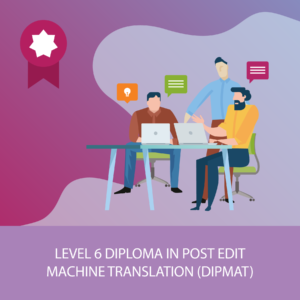 The DipMat is great for those starting out and also those who wish to work on the fastest growing area of commercial translation - Post Edit of Machine Translation – as well as standard translation assignments. Preparation courses for both of these will be available soon.